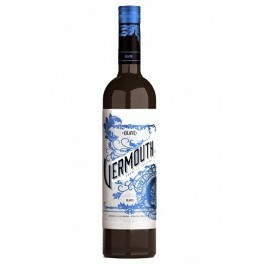 White Vermouth Olave, traditional elaboration by Oratvin Wineries. Transparent with yellow and green hues. Denso, but murky, very clean. 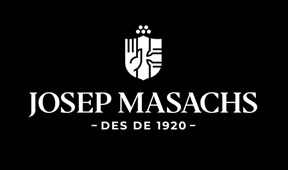 Intense nose with notes of herbs and spices. Light balsamic touches that give us a nice, very particular aromatic structure. Moderately satiny, provides a velvety mouth. Woody notes well-coordinated with the initial herbal mixture. Long aftertaste, bitter and intense. 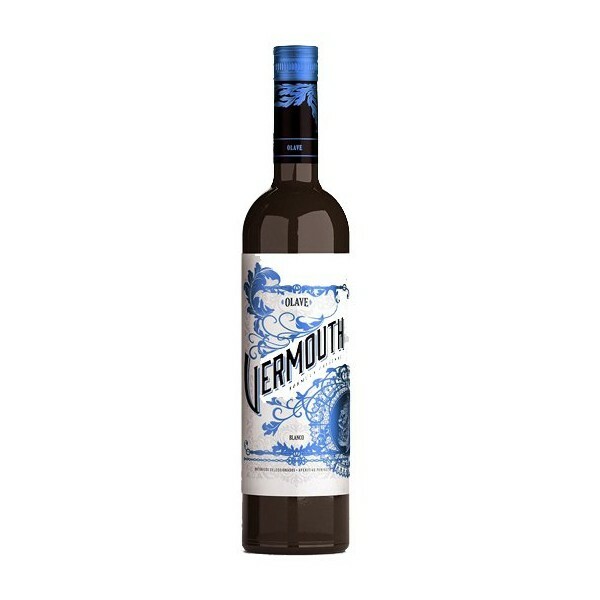 Vermouth Yzaguirre Red 1 Liter , Produced since 1884 by Yzaguirre in the Winery Sort del Castell (Tarragona).